Washington D.C. — Yesterday the U.S. Food and Drug Administration ordered Sprout Pharmaceuticals to update the label of their female libido pill, flibanserin (brand name: Addyi). The label change says women should discontinue drinking alcohol at least two hours before taking Addyi at bedtime or skip the Addyi dose that evening, and that women should not consume alcohol at least until the morning after taking Addyi at bedtime. The drug continues to carry a black box warning about potentially dangerous low blood pressure and fainting, especially when taken with alcohol. Patients taking the drug were previously told to completely avoid alcohol. The changes recommended by the FDA were based on post-marketing studies by the company, which are required in some cases after approval of a drug. The NWHN believes that Sprout Pharmaceuticals has a duty to ensure that this new labeling information is visible and prominent in every place Addyi is prescribed, including third party telemedicine websites. 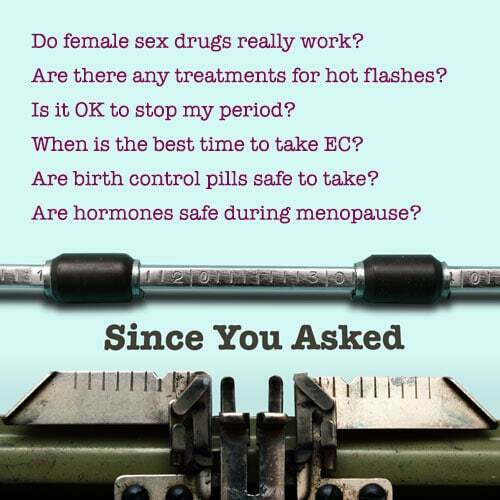 “Women should avoid Addyi because it is barely better than a placebo. If women do want to use Addyi, we encourage them to follow the FDA’s advice about not drinking at least two hours beforehand and eight to ten hours afterwards” says Cindy Pearson, the Executive Director of the National Women’s Health Network. The NWHN applauds the FDA for ensuring women get the safety information they need when deciding whether or not to take Addyi.